The battle between flora and the undead has taken many forms over the years, from the original flower defence to full-blown third-person shooter. Now we can officially add collectible card game to the list, with the launch of Plants Vs. Zombies Heroes, aka Hearthstone with lanes. The free-to-play card game, now available on iOS and Android, sees players picking sides in Popcap's ongoing conflict for the first time on mobile devices. 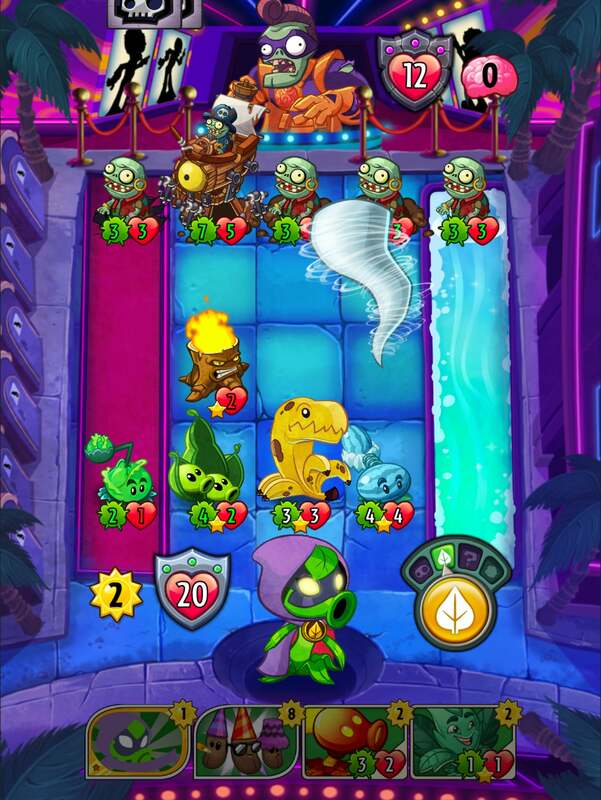 Players build decks around one of 20 plant or zombie heroes, each with a unique special ability. Battles play out in lanes, a'la the original Plants Vs. Zombies, with plenty of strategy in place to ensure the players' guys beat down their opponents'. Here's a video of me playing though an earlier test version of the game. Specifics have changed, but the basic idea remains. 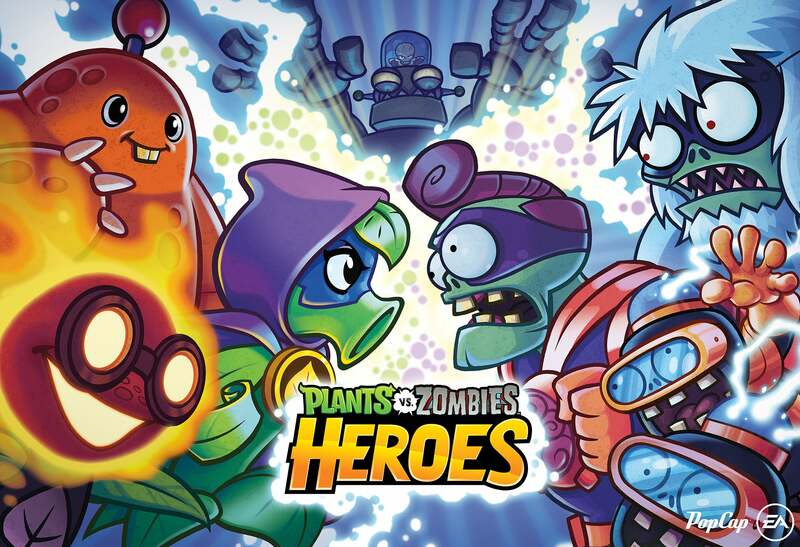 From what I've played so far, Plants Vs. Zombies Heroes is a blast, with plenty of solo content (some 400 levels) for players who'd rather not take their game online. It's quite a bit Hearthstone-y, what with the basic mechanics and crafting and hero-based play, but those are good things that I don't mind having more of. I've been playing the prelaunch version for a while. It does have a surprising amount of single-player content and strategy depth. Today, for the launch, they changed the previous charming UI to something much more generic and ugly which almost drove me away, but I was gained back because it seems that they have a partnership program with Samsung which gave me a bunch of rare and powerful cards for free.